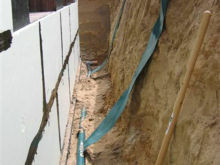 SMART DRAIN's� non-clogging micro channels make it a long term solution, not a temporary measure, to drainage problems. Since it is easy to install, anyone can design and build their own SMART DRAIN� drainage system with nothing more that a small trencher. 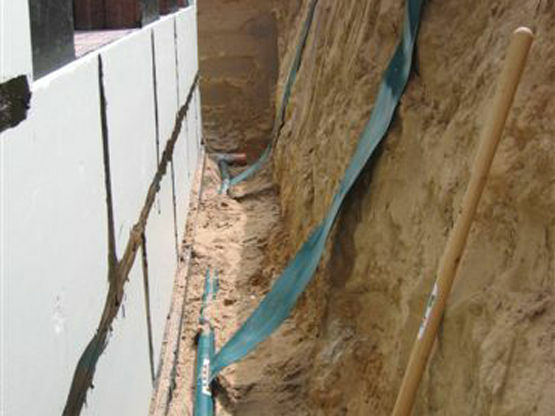 Since SMART DRAIN� is non-clogging, no costly aggregate or geotextile fabric is needed. SMART DRAIN� does the job by itself faster and more efficiently. 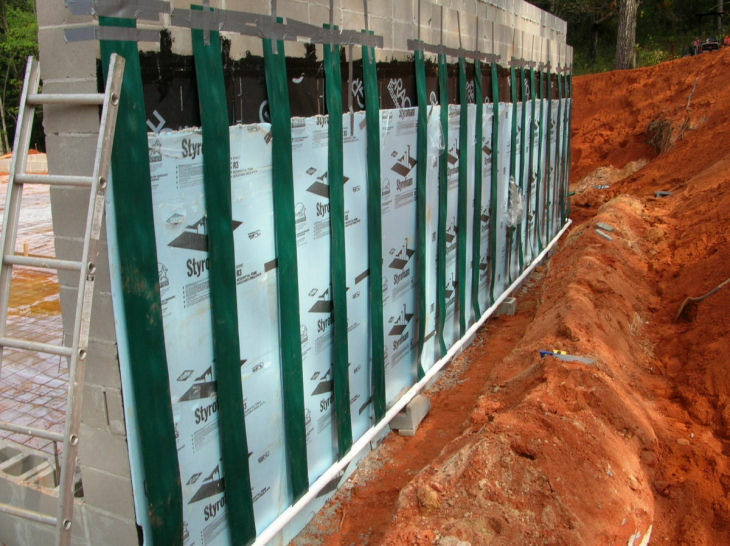 Now you can have a drainage system that will last. Install it and forget it, SMART DRAIN� will do the rest. If you think SMART DRAIN� might be the solution for you, give us a call and see how SMART DRAIN� can work for you. 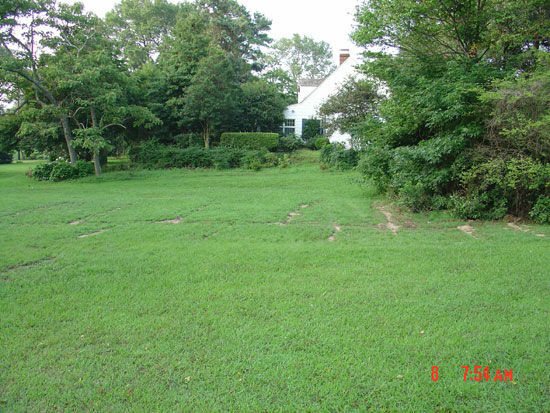 Have a wet spot in your yard that just won�t go away? Does water leak into your basement? 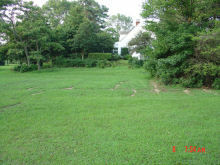 Have you tried other drainage products with fleeting and poor results? 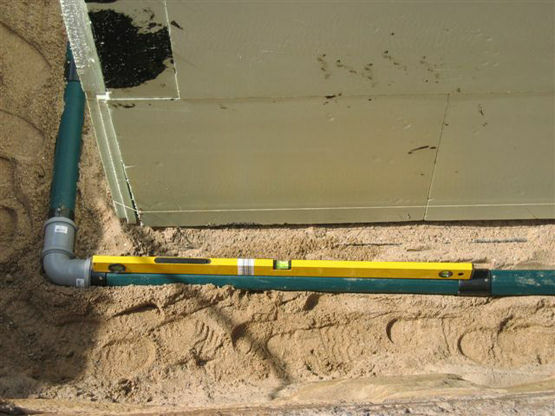 SMART DRAIN� is an easy to install long term solution to residential drainage issues. 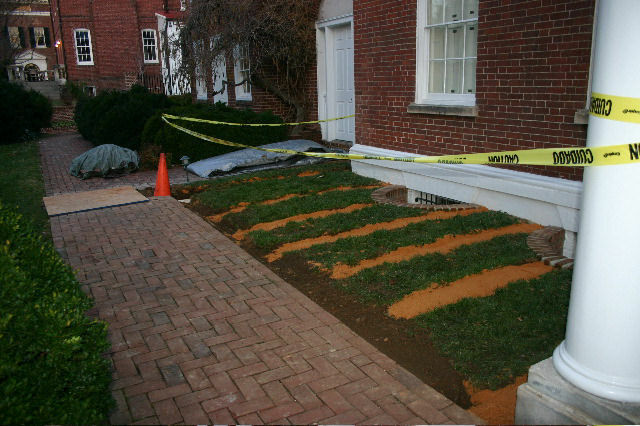 For lawns, we recommend the 4" wide belt, which is an economical and easy to install product. 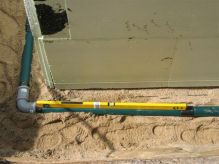 Foundations require 8" belt and can be used in conjunction with Smart Drain wrapped pipe.